Craig Lipus serves as a Partner of McDermott & Bull Executive Search in the Irvine, California, corporate office and is a Practice Leader in the Healthcare & Technology practice supporting both private and public companies, private equity firms, and their operating companies. Craig’s clients include Broadcom, AECOM, Stamps.com, ICU Medical, The JT Posey Company, Wound Care Specialists, Alliance Healthcare, AccentCare, and ModernHealth Pharmacy. 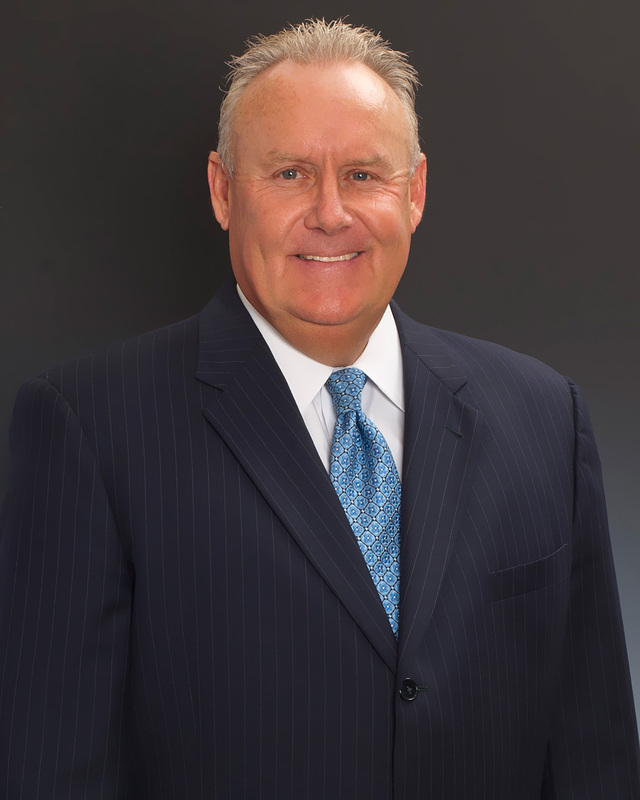 Prior to joining McDermott & Bull in 2003, Craig served as Vice President, Sales and Marketing for Aura Systems Inc. Craig led the Sales and Marketing team that pioneered Aura’s unique and patented energy solutions. Previously, Craig served as Business Unit Manager and Director of Sales for Interlink Electronics, a global leader in the design and manufacturing of intuitive interface technologies and wireless solutions, where for eight years he was instrumental in the growth of this technology start-up. Prior to that, Craig spent ten years with Polaroid Corporation in their Industrial, Commercial, and Electronic Imaging business. Craig supports a number of nonprofit agencies in the local community and has served as a member of the Board of Directors and foster parent at Concept 7, serving foster children in Orange County, Los Angeles, and the Inland Empire. Craig is married with 3 grown children, and resides in Orange County with his wife. Craig received a Bachelor’s degree in Marketing from California State University, Fullerton.